Obituary for James Allen Cousins | Langeland Family Funeral Homes, Inc.
James Allen Cousins passed away on Saturday, December 1, 2018. Jim was born on Jan. 23, 1939, son of Jane and Lee Cousins in Niles, Michigan. He graduated from Niles High School, Western Michigan University, and earned his Masters Degree from Michigan State University. He then earned his law degree from Notre Dame Law School and worked for a short time in private practice before becoming president of Old Kent Bank. He spent most of his life in Niles, MI, before moving to Kalamazoo, MI in 2013. 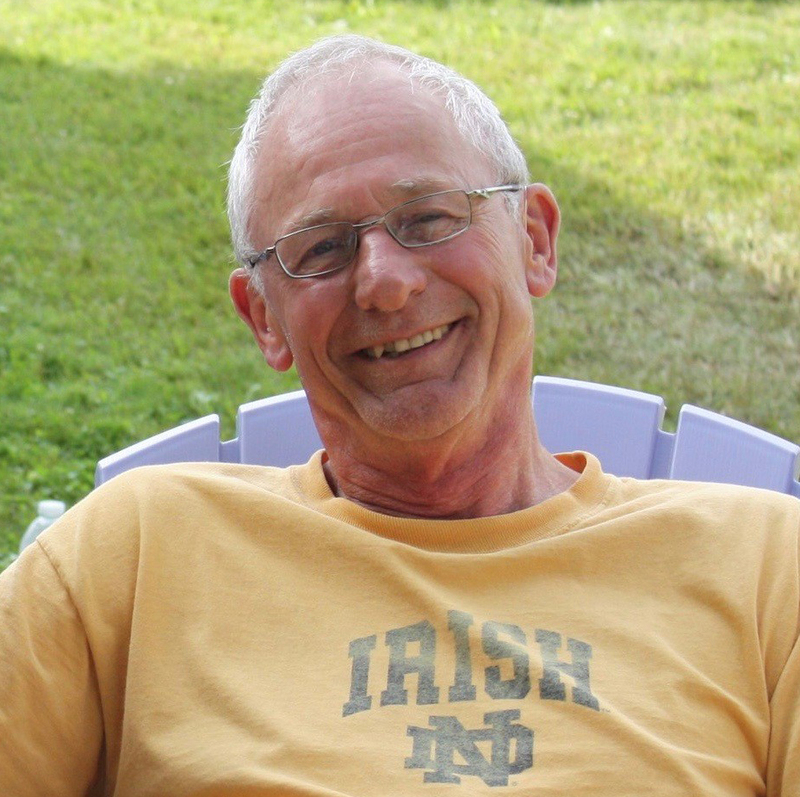 Jim was an adventurous outdoorsman, enjoying cross country bicycling, hiking, and kayaking trips, many with his dear lifelong friend, Larry Mulder. He also enjoyed his travels with his companion and partner, Melanie Perry, with whom they shared their common interest in birding and were so blessed to have a wonderful six years together. Jim adored his daughter, Jami Wildeman and her family, and loved spending time with them. He was so happy to be able to attend the wedding of his oldest grandson, Rob, in Oberlin, OH in October. Jim was preceded in death by his mother and father. He is survived by his daughter, Jami (Robert) Wildeman of Arlington Heights, IL; grandsons Rob (CJ) Wildeman of Washington, DC, Sam Wildeman, and granddaughter Anna Wildeman, both of Chicago, IL; brother, Dean (Margaret) Cousins, his companion and life partner, Melanie Perry, and former wife, Marcia Cousins. Cremation has taken place. A memorial service will be held at 1 p.m. on Saturday, December 15th at First United Methodist Church of Kalamazoo, 212 S. Park St., with Rev. Steve Charnley officiating. Jim's family will receive guests at the church beginning at 12 p.m. and again following the service.